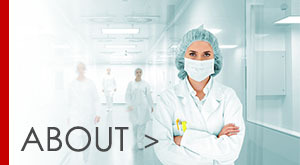 Your source for all of your cleanroom products needs. 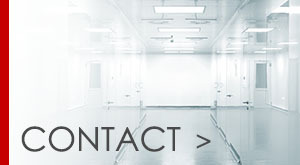 YMC Industrial Supply Sdn Bhd is a cleanroom products supplier in Seremban, Negeri Sembilan. 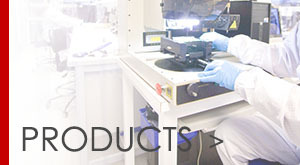 We specialize in providing wide range of ESD and Clean room production products, electronics components, FA products, and SMT products. Our products are high quality and anti-static which include latex gloves, green mat, sticky mat, shoe cover, and sensor. We emphasize on cost effective, time delivery and excellent after sales service for the ultimate benefits of our clients.